Only 359 in stock. Additional quantities will deliver at a later date. 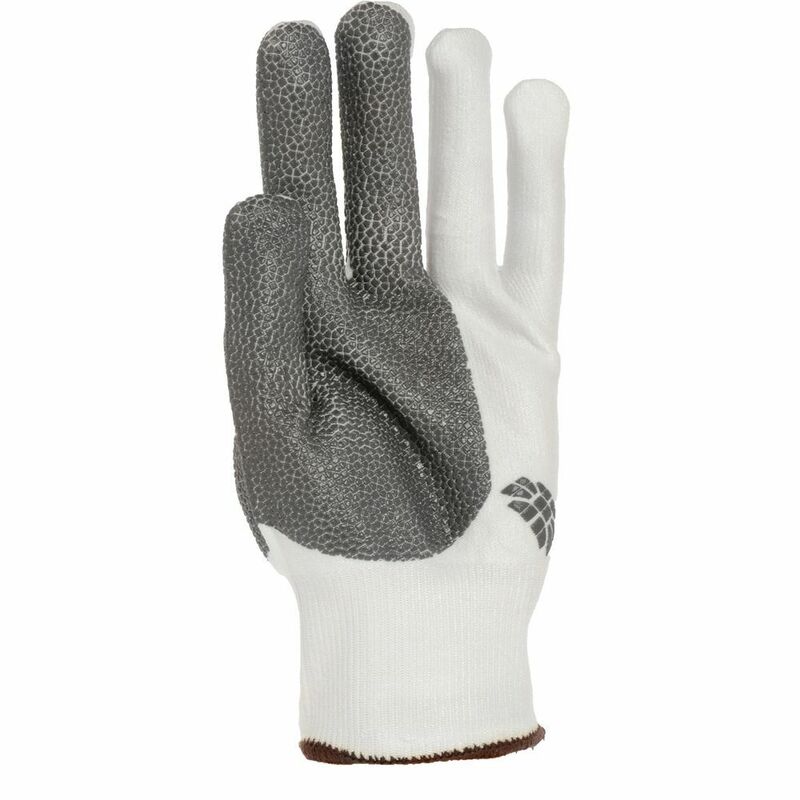 This cut resistant glove is 5x more effective and 11x more abrasion resistant than HDPE gloves with a combination of silicone armored fabric and breathable fiber for comfort and control. This personal protective equipment station is a great way to store the cut gloves used in your food prep. This station has 4 clips that easily hold those gloves. This personal protective equipment station makes these cut gloves easy to find which will increase compliance levels. This glove station is one more way of organizing and making your commercial kitchen more efficient. This personal protective equipment station will also ensure that the gloves are kept in a more sanitary environment hanging to dry.